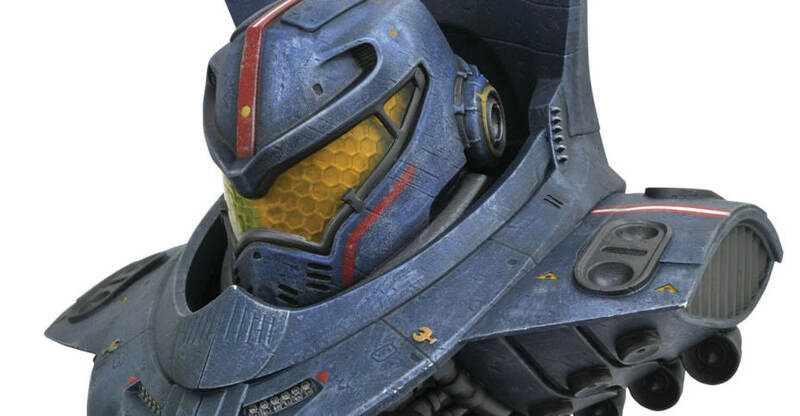 A new Pacific Rim – Gipsy Danger Bust is coming from Diamond Select Toys. the new collectible was revealed by Previews today. 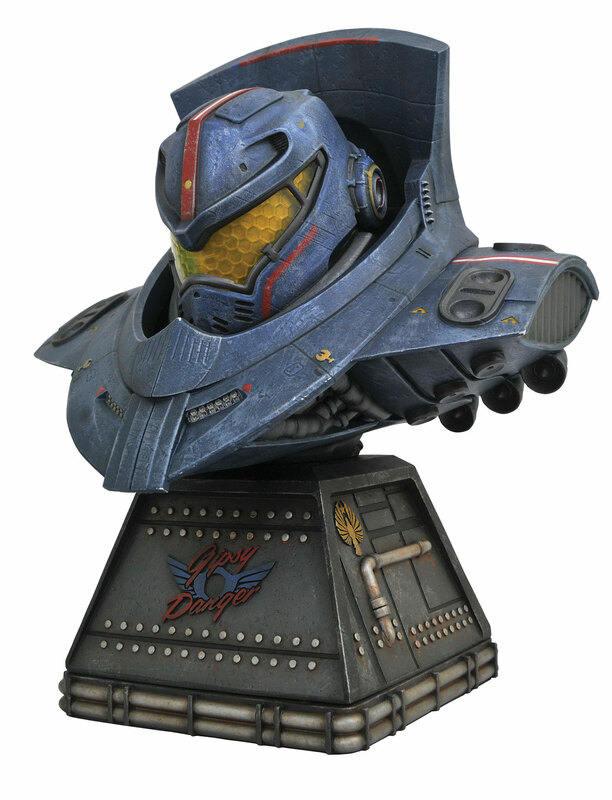 The bust is about 13″ tall atop a themed base and is sculpted by Bigshot Toyworks. The bust will be limited to just 1,000 pieces. Each box will be hand-numbered and will include a certificate of authenticity, which will also be hand-numbered. 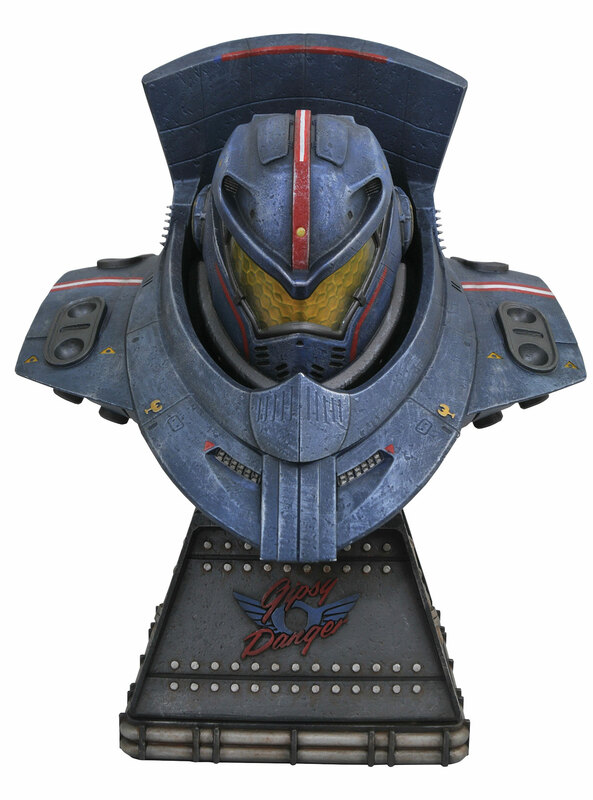 The Gipsy Danger Bust is scheduled for release in November. The bust will have an MSRP of $200. See a few photos after the jump.